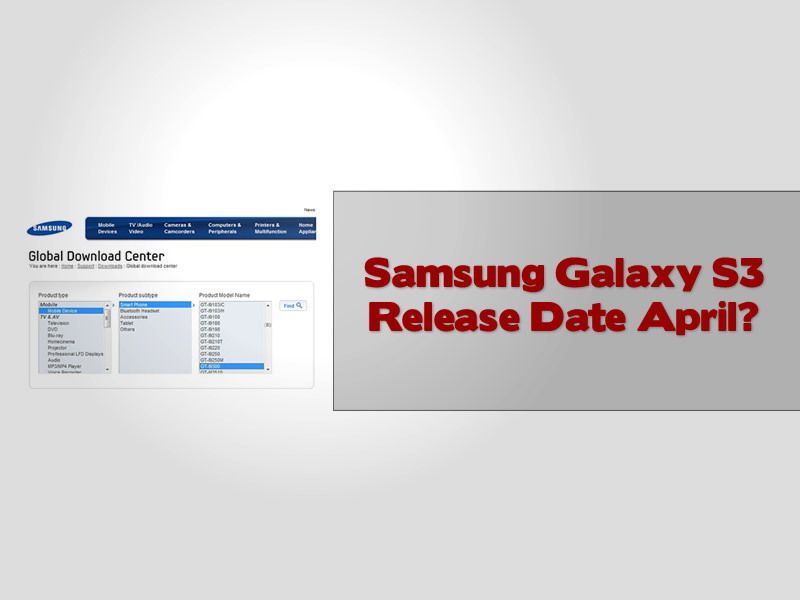 Samsung S3 April Release Date? 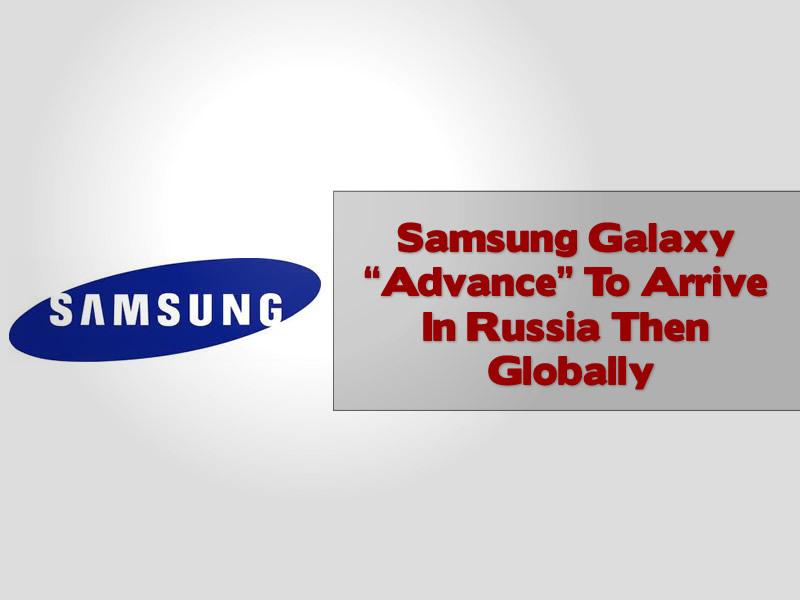 Samsung are looking to release the Samsung Galaxy S3 in April according to a Russian blogger, and with a new model appearing on the Samsung website briefly could this be true? 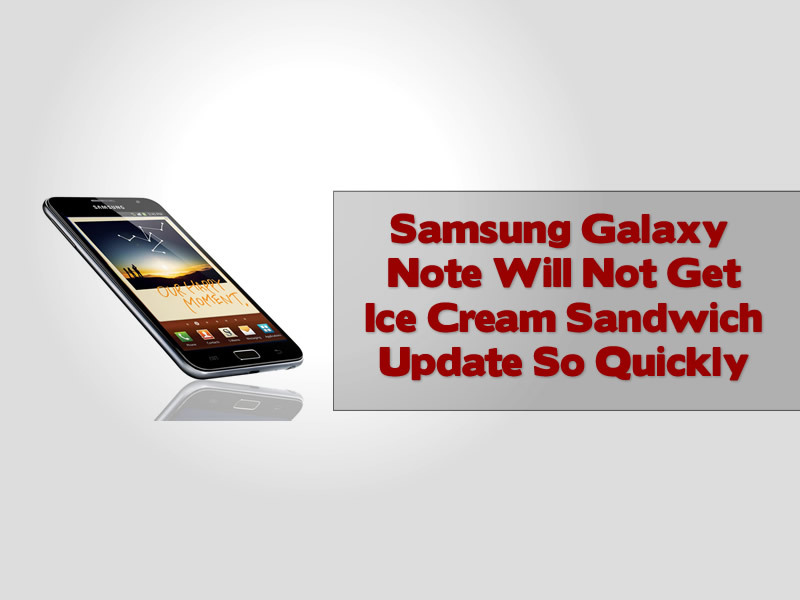 The Samsung Galaxy Note will not be getting Ice Cream Sandwich as many hoped just yet, instead it will get a few cool updates that will add quite a few improvements to the phone. 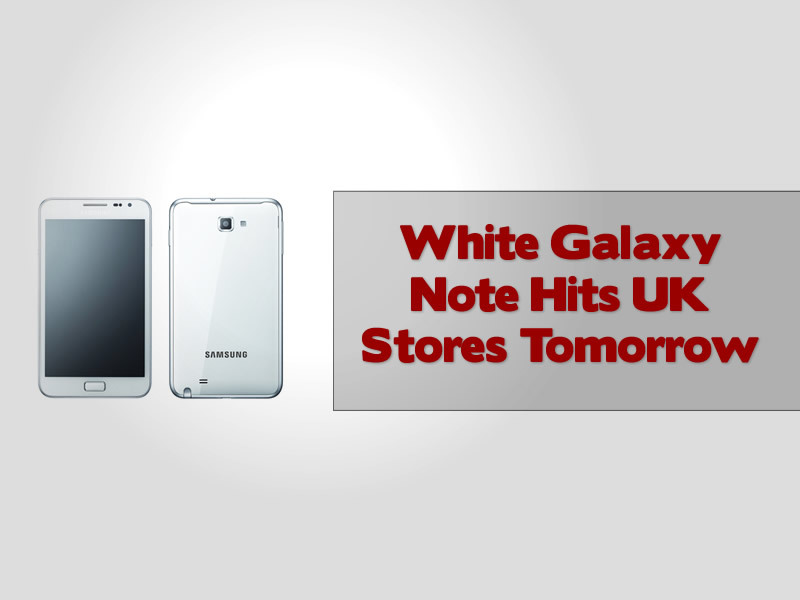 The Samsung Galaxy Note in white will get released in the UK tomorrow at John Lewis with more retailers to stock the chic device later in February. 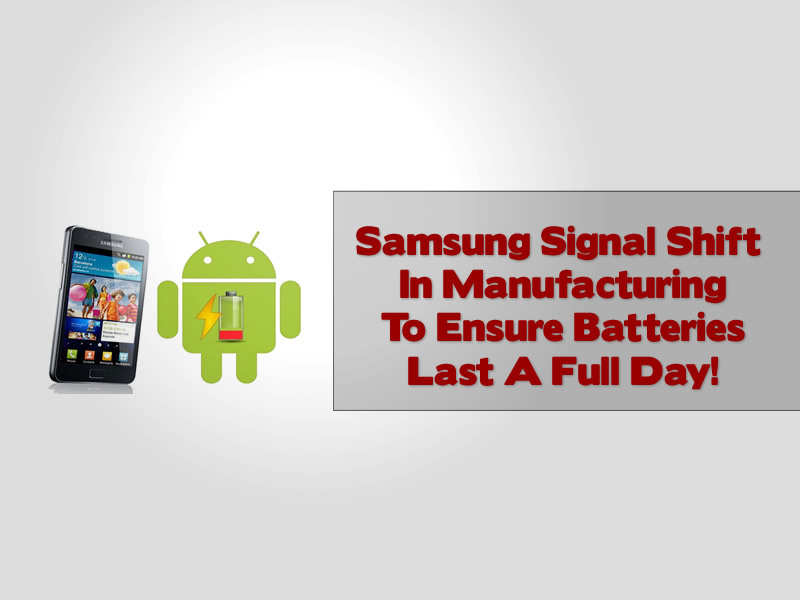 Samsung have said in an interview with CNET that they will be ensuring that all smartphones released in 2012 will last a full day on full charge even after moderate to heavy use, at last we say! 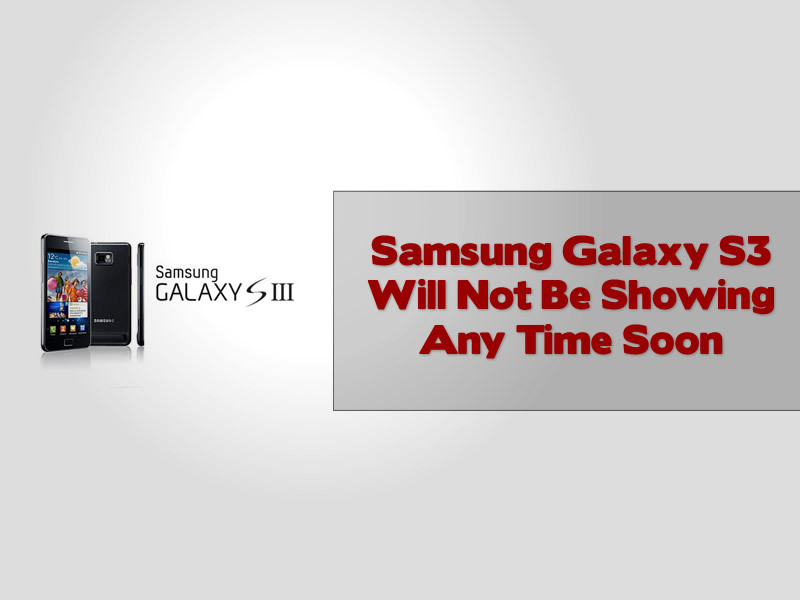 Photo of new Samsung Galaxy S3? 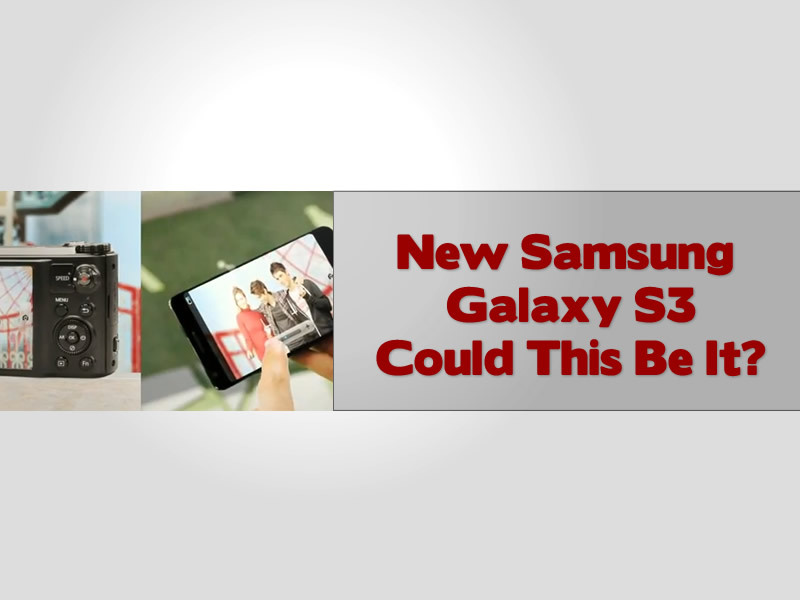 Or just mock up of average smartphone for Samsung promo video. 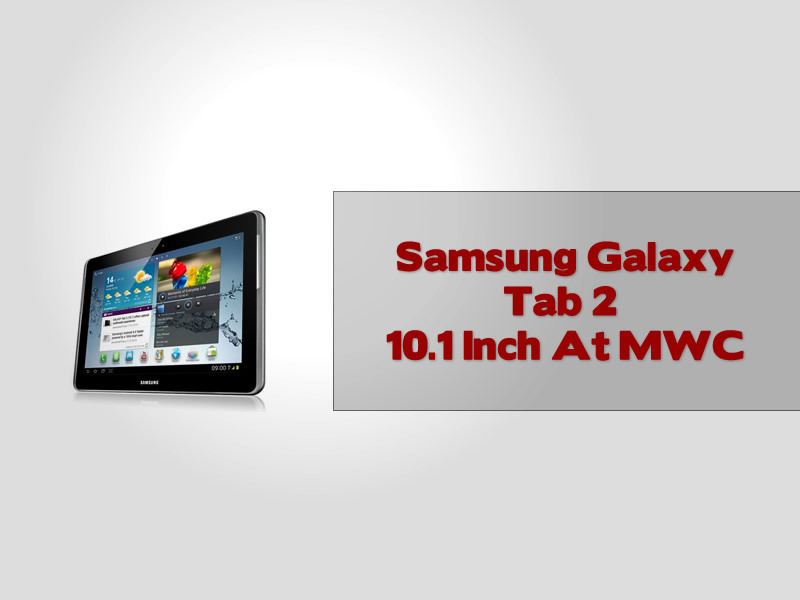 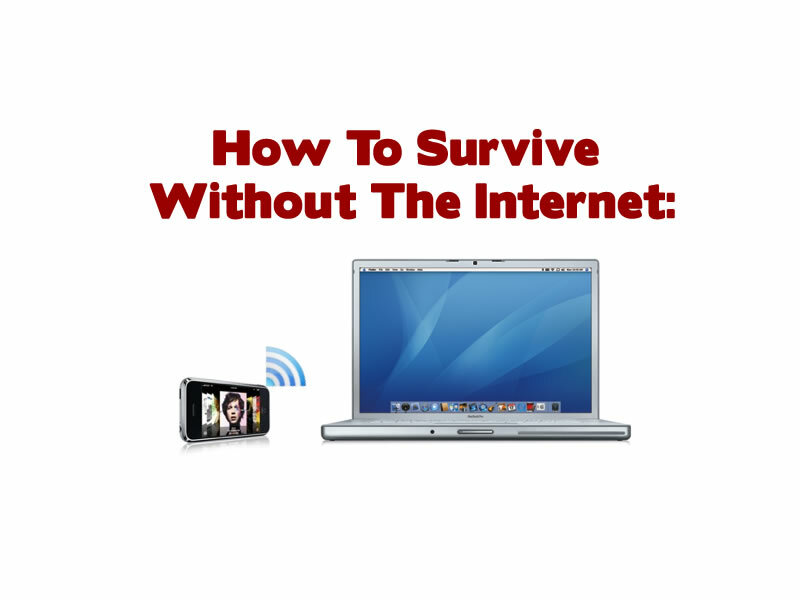 We take a look at the video from CES 2012 and see what the fuss is all about. 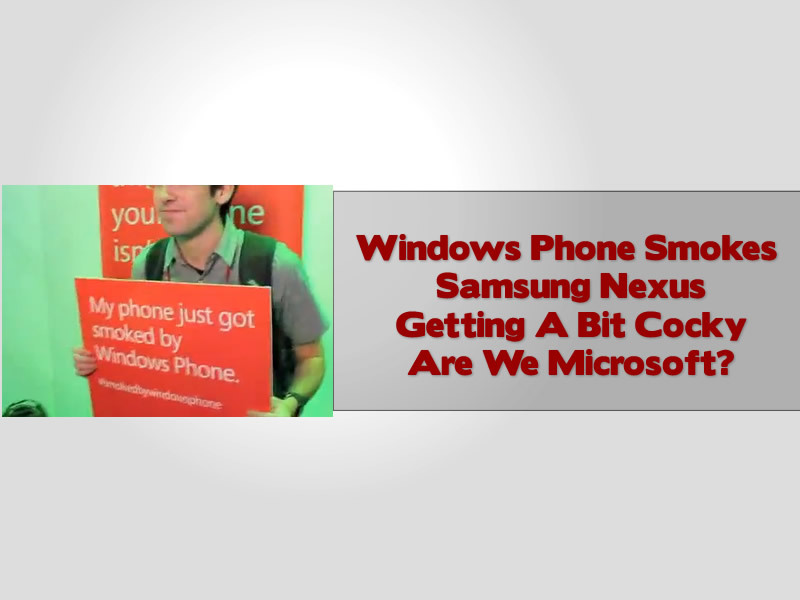 Windows Phone “Smokes” Samsung Nexus Video? 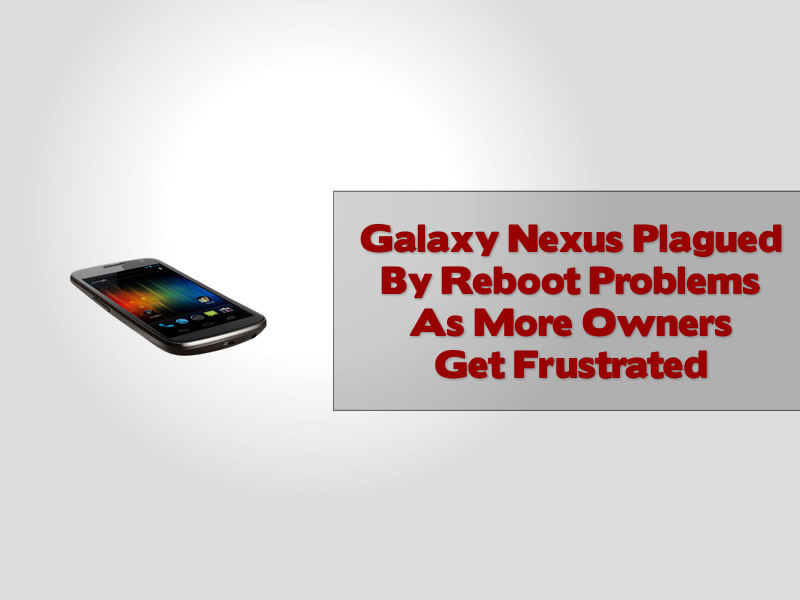 Samsung Galaxy Nexus issues related to rebooting problems continue to plague owners of the Ice Cream Sandwich device that is the flagship model for Samsung and Google. 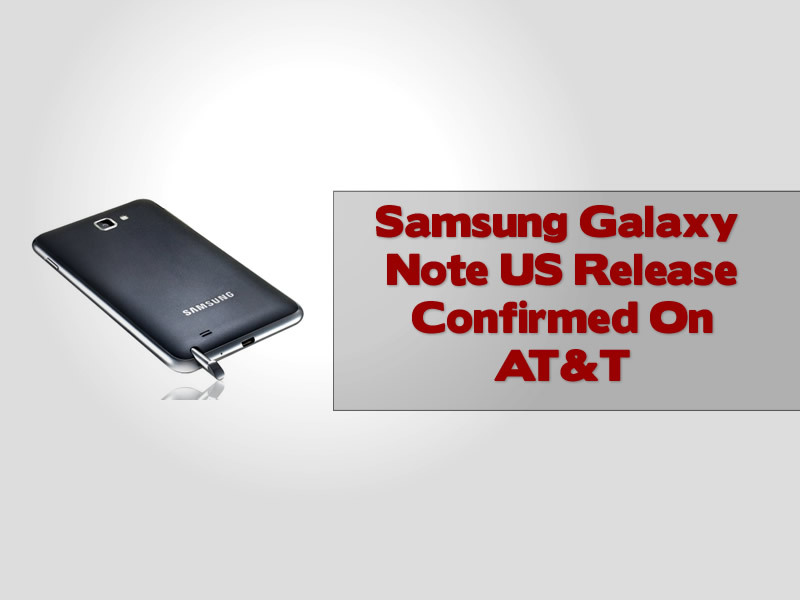 The US release of the Samsung Galaxy Note is expected to be pretty soon after the guys at Samsung just confirmed that the phone would be released on AT&T’s 4G network soon. 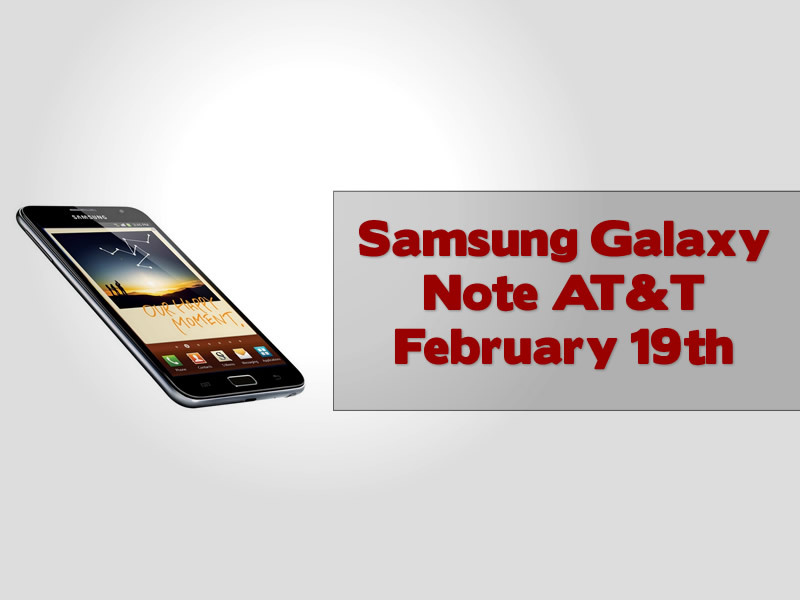 No pricing has emerged just yet though. 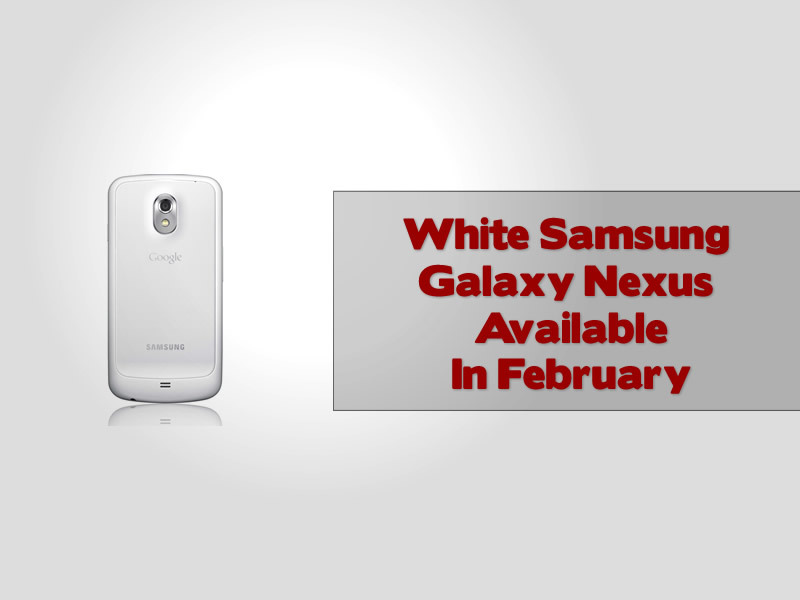 Samsung are to launch a white version of the popular Nexus model to UK buyers in February, but will the US version of the Galaxy Nexus, going by the name of Prime also get the same treatment?